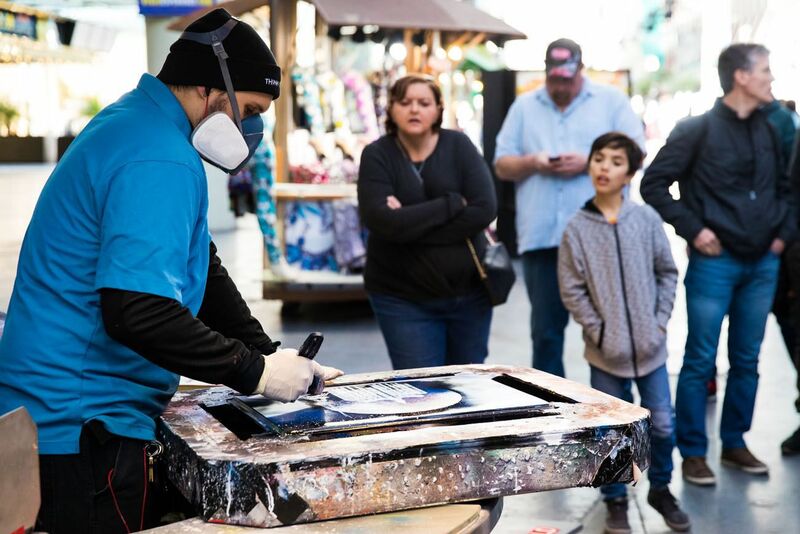 Is Las Vegas a good place to bring teenagers (or your kids)? Will they have fun? Is there enough for them to do? 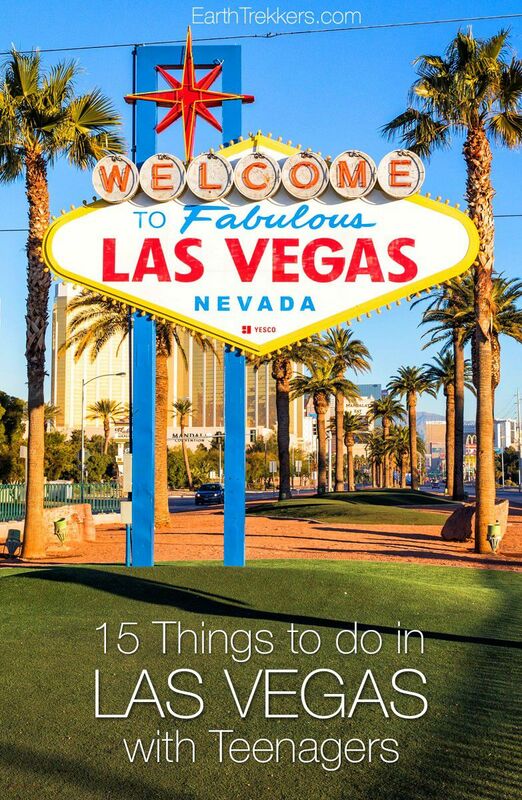 If you are wondering if you should visit Las Vegas with teenagers, we can help. We visited Las Vegas at the end of December, between Christmas and New Year’s Eve. At the time we took this trip, Tyler was 14 and Kara was 13. 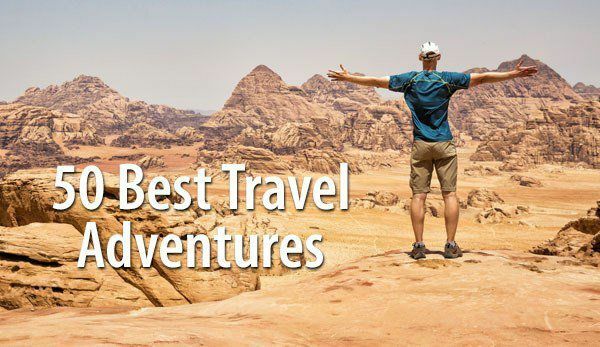 We saw and did most of the big things: walked the Strip, saw a show, rode the roller coasters, gorged at a buffet, and took day trips out of the city. After the trip I had Tyler and Kara rank their experiences. Their ratings may surprise you. 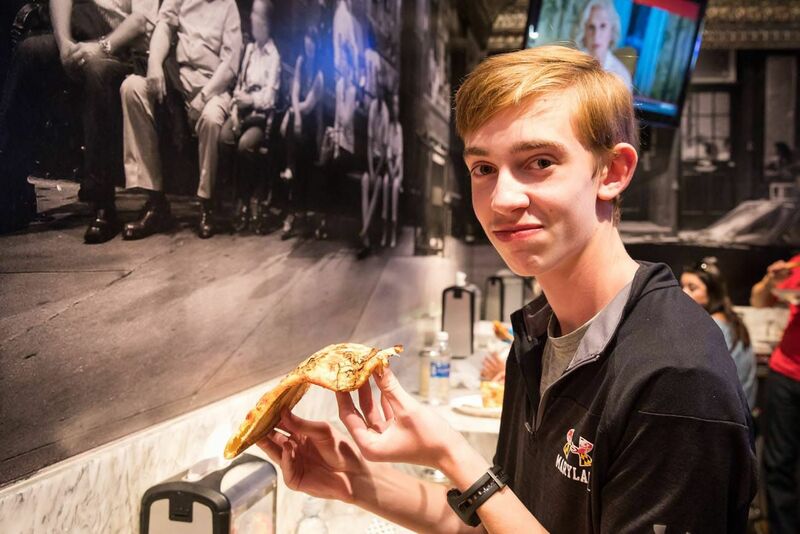 Here are 15 things to do in Las Vegas with teenagers, ranked by Tyler and Kara. So, if you have plans to visit with teenagers or older kids, here are some things they may love and things that you might want to consider skipping. Without a doubt, this was Tyler and Kara’s favorite thing to do in Las Vegas. The show is upbeat, hysterical, and very engaging. With loud, drumbeat music, state-of-the-art special effects, and the chance to throw toilet paper on your parents and the people sitting in front of you, what’s not to love? Shows are expensive in Las Vegas, so this is the only one we saw with Tyler and Kara (although Tim and I have been to Vegas several times in the past and have seen numerous shows here). 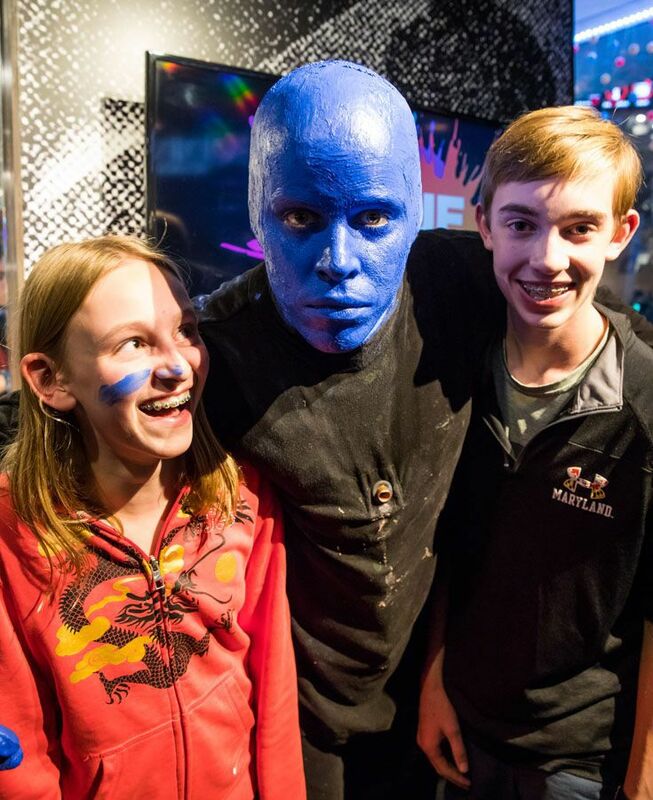 The Blue Man Group is one of the few bigger acts that offer a family ticket so you don’t have to pay an arm and a leg to see a show. Other shows that kids and teenagers would like are Penn & Teller or one of many Cirque du Soleil acts. One of the best things to do in Las Vegas really isn’t in Las Vegas at all. 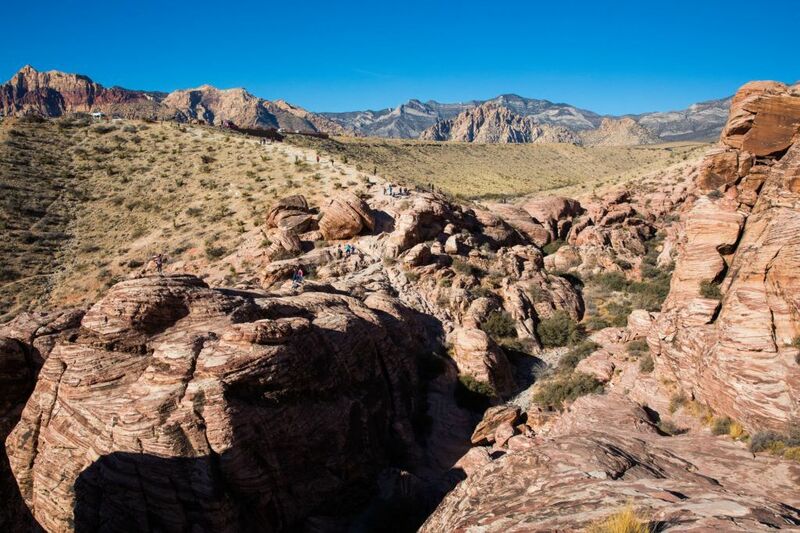 Just a half hour drive from the Strip is Red Rock Canyon, an outdoor playground for families, hikers, and rock climbers. Spend several hours or all day here hiking and exploring the trails. We had the good fortune of stumbling across this cool little spot. 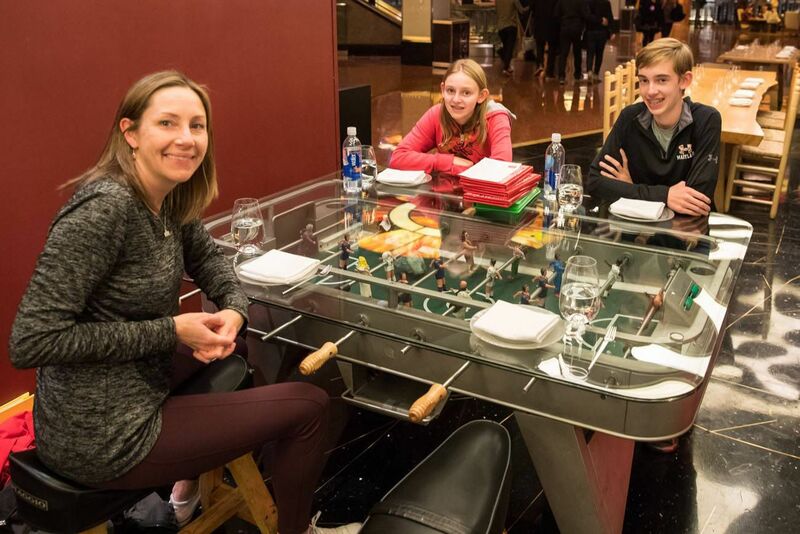 The restaurant Jaleo, located inside of the Cosmopolitan, has a foosball table that has been converted into a dining table. Basically, a glass top sits on top of the foosball table. You can sit in your chair, play foosball, and have dinner, all at the same time. This is a tapas restaurant, so order a bunch of small plates to share, and have your most thrilling meal in Las Vegas. When we inquired, our hostess told us that this particular table can be reserved in advance. Contact Jaleo for more information. Several casinos offer roller coaster and thrill rides. The New York Roller Coaster was Tyler and Kara’s favorite. Join your kids on the ride or send them off on their own. Afterwards, play air hockey, skeeball, and pinball at the Coney Island Arcade. 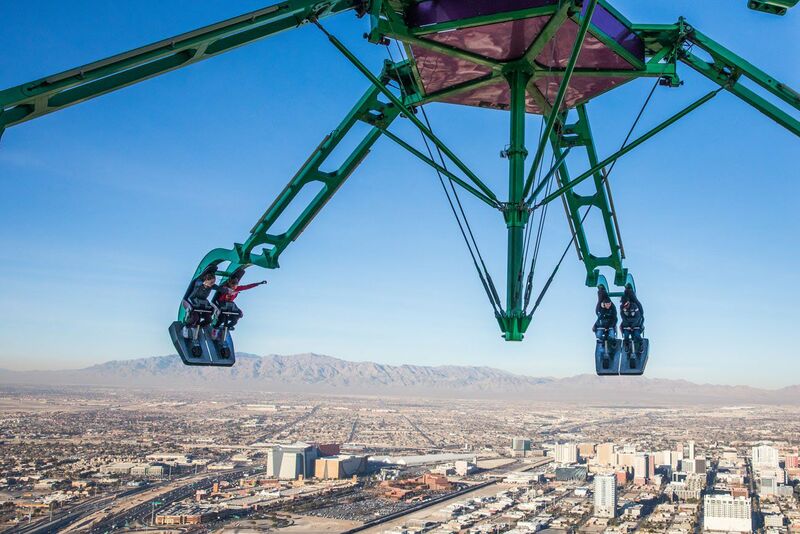 Let the adrenaline rush continue at the Stratosphere. This casino offers several different rides that really test your courage and your ability to withstand heights. Blast off on the Big Shot or dangle over the side of the Stratosphere on the Insanity or the Scream. For those who really want a heart pounding experience, consider the Sky Jump, where you leap off of the top of the Stratosphere, similar to bungee jumping. Join your crazy kids on the rides or enjoy the view while you wait. 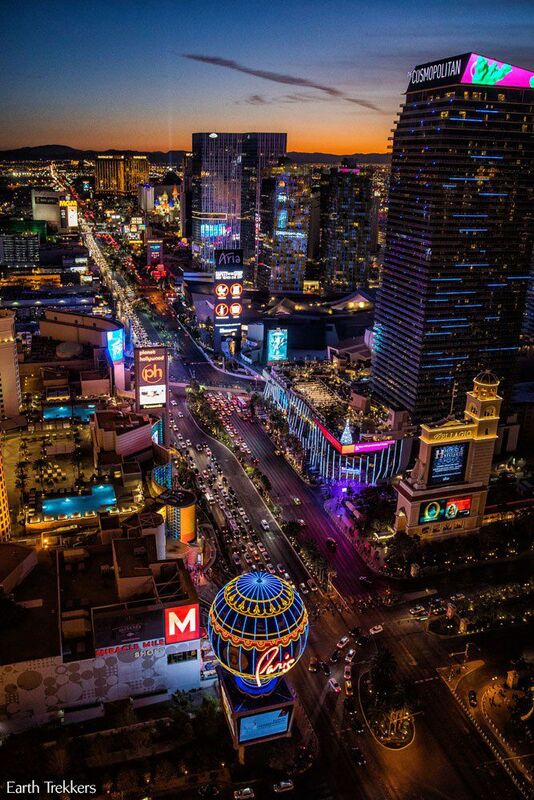 From the top of the Stratosphere, you will have an amazing view of the Strip. Secret Pizza is a tiny restaurant that serves some of the best pizza in Las Vegas. Not only is it a cheap family meal (not easy to do in Vegas) but trying to find this spot is part of the fun. 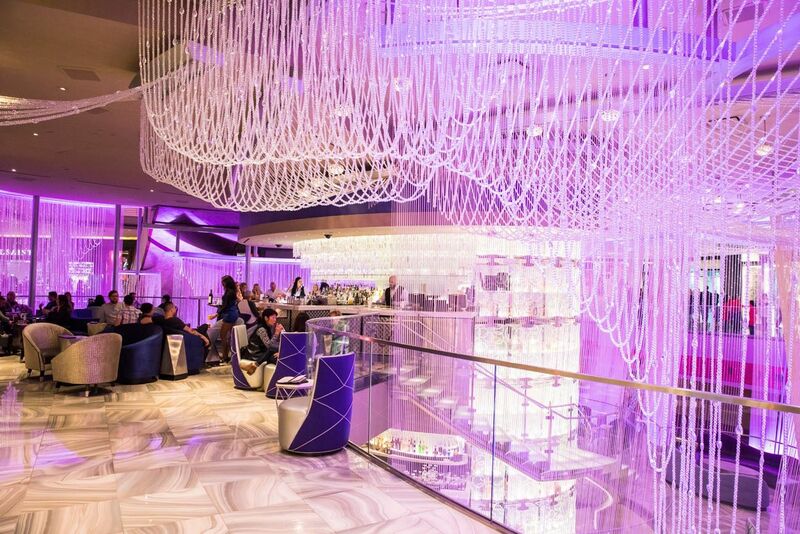 It is creatively tucked away in the Cosmopolitan. I won’t tell you exactly where…searching for it is part of the fun. Honestly, I’m surprised that Tyler and Kara liked this so much. Or maybe just everything else after this was so boring that seeing a neon sign was one of the better things to do in Las Vegas. 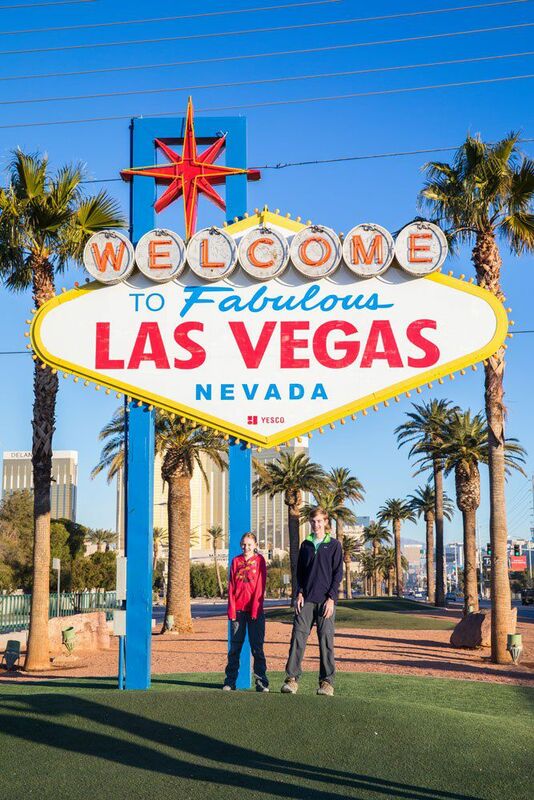 The “Welcome to Fabulous Las Vegas” sign is a very popular photo spot. Midday, expect big crowds and long lines to get your photo. A better option is to come here in the morning (for example, on the way to Red Rock Canyon) so you can just show up, pose, and snap your selfie. 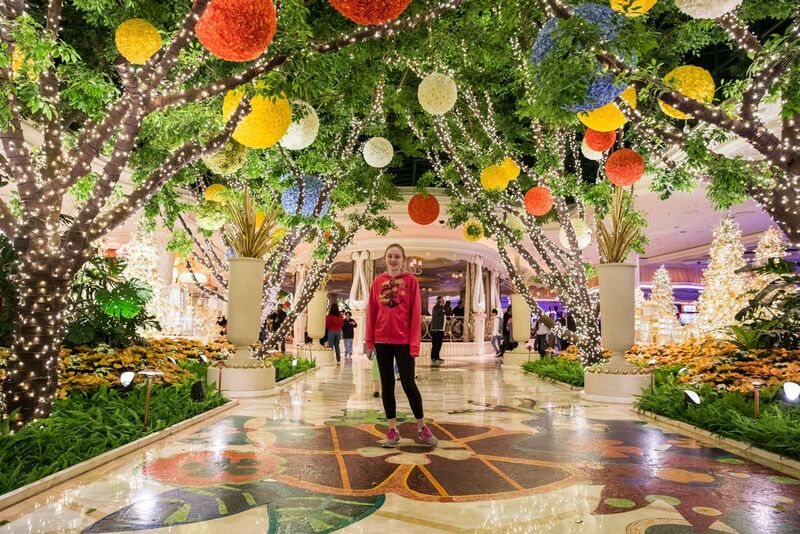 This is one of the most Instagrammable spots in Las Vegas, so it can be the perfect quick visit if your teenager has an Instagram account. Every afternoon and evening the Bellagio puts on a spectacular water show. Seeing this choreographed display of fountains, lights, and music is one of the best free things to do in Las Vegas. One of the best places to see the show is from the top of the Eiffel Tower (although it’s hard to hear the music from way up here) or while dining on the outside terrace of Mon Ami Gabi (in Paris). 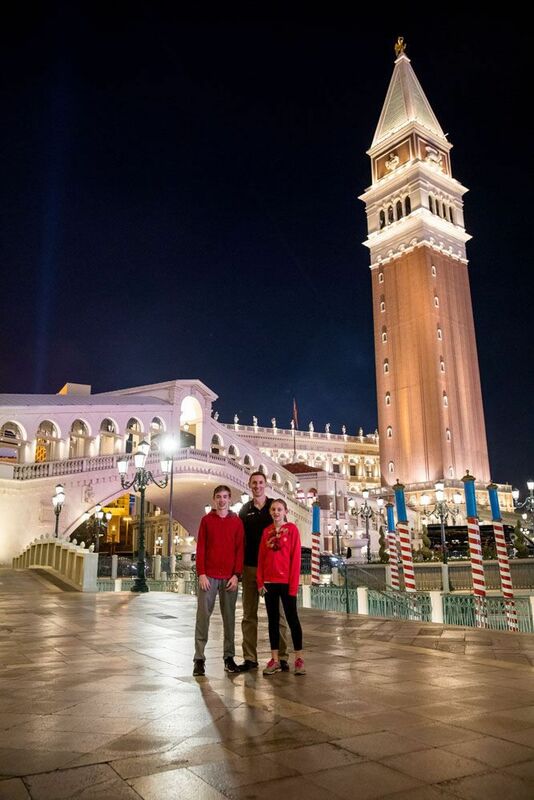 The Venetian is definitely a place to visit in Las Vegas if you are here with teenagers and kids. 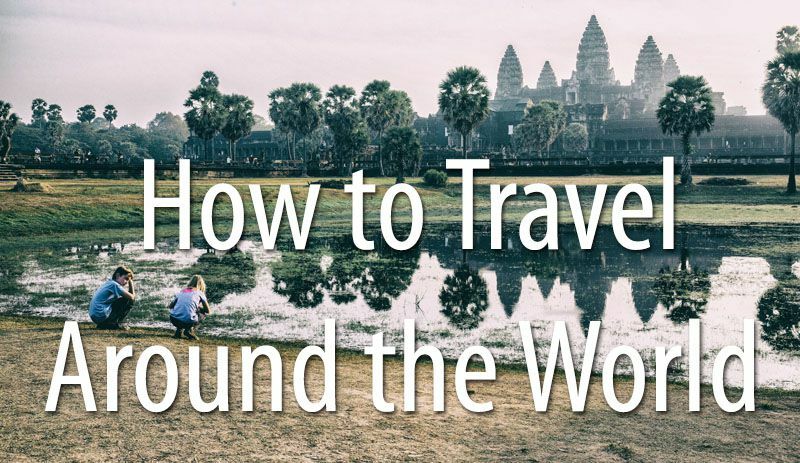 Ride a gondola, visit St. Mark’s Square, and stroll through the long indoor hallways that are designed to make it feel like you are walking through the streets of Venice. A cool spot for dinner is Canaletto Ristorante. Dine on Italian food in St. Mark’s Square, a more unique experience than sitting in a traditional restaurant. Again, we say goodbye to the city of Las Vegas and go on a day trip outside of the city. 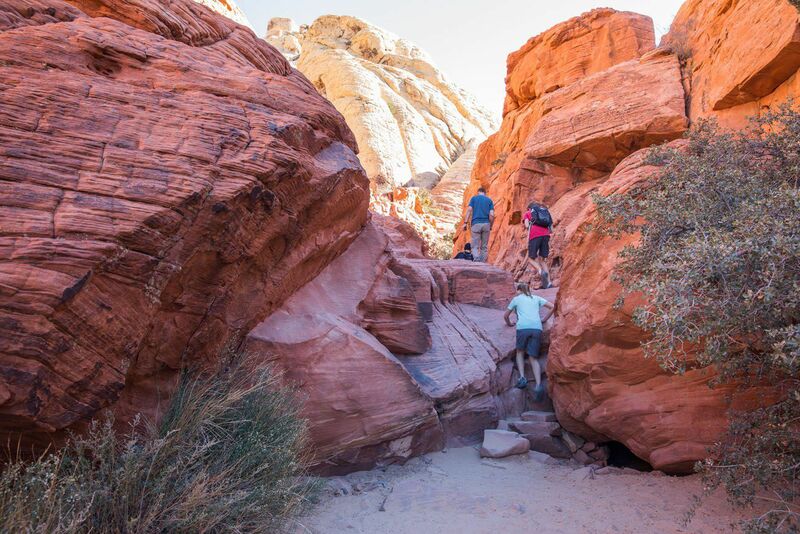 Located one hour northeast of Las Vegas, the Valley of Fire is another spot to go hiking and explore the great outdoors. The landscapes are gorgeous here, with red and pink zebra painted rock formations, slot canyons, and unique vistas. 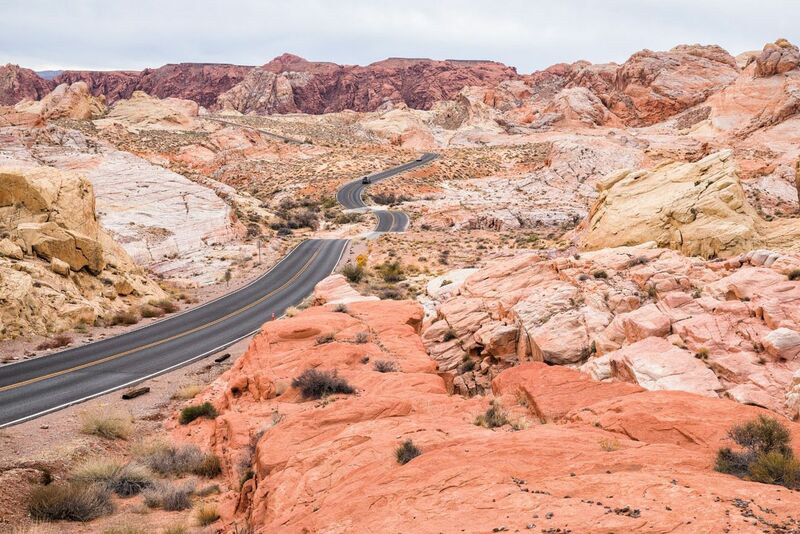 Personally, I liked the Valley of Fire more than Red Rock Canyon, just because I thought the scenery looked so unique. 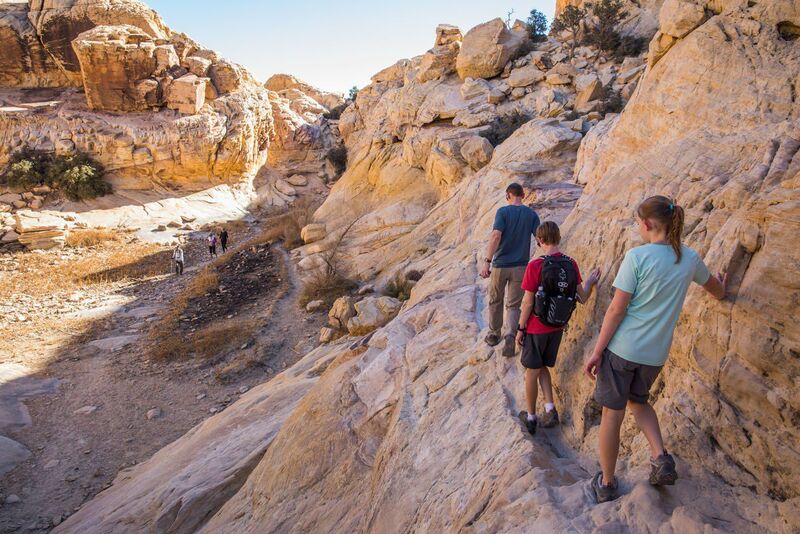 But for kids, Tyler and Kara insist that Red Rock Canyon is more fun. Take your teens to Paris and let them see the Strip from the top of the Eiffel Tower. This really gives you an awesome view of the city and of the Bellagio fountain show. Why did it score so low for Tyler and Kara? During our visit, we had to wait 30 minutes in line and once we got to the top, it was very crowded. Plus, we made them wait and watch the Bellagio fountain show, which just prolonged the boredom. However, we did this right at twilight, peak time to be up here. If you go during the daytime, you can (usually) skip the lines. This was our first experience in Las Vegas doing the buffet brunch thing. We weren’t impressed. It’s incredibly expensive, the food was nothing special, and the setting at the Bellagio made it feel like we were in a cafeteria rather than at a 5 star hotel. 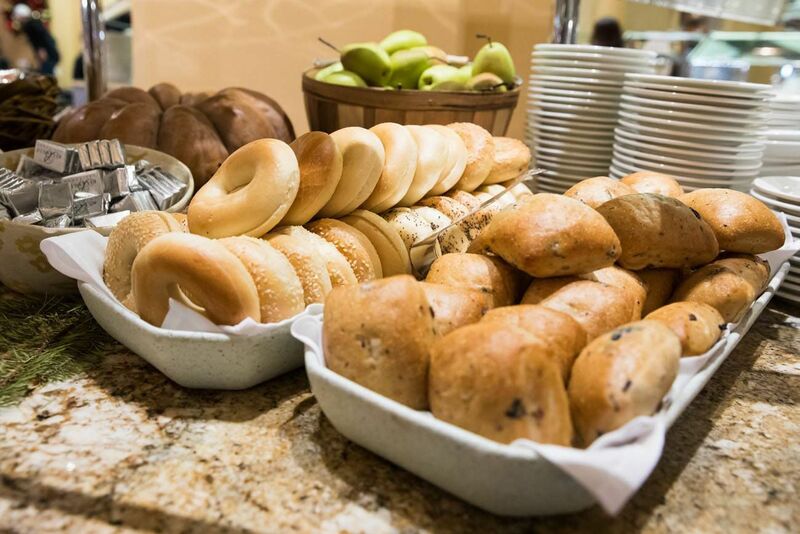 There are many other buffet options in Las Vegas. Perhaps we just chose unwisely. Do your research and make sure it’s worth the hefty price tag. So, how was walking the strip and showing Tyler and Kara the hotels? They thought this was a big ole boring waste of time. 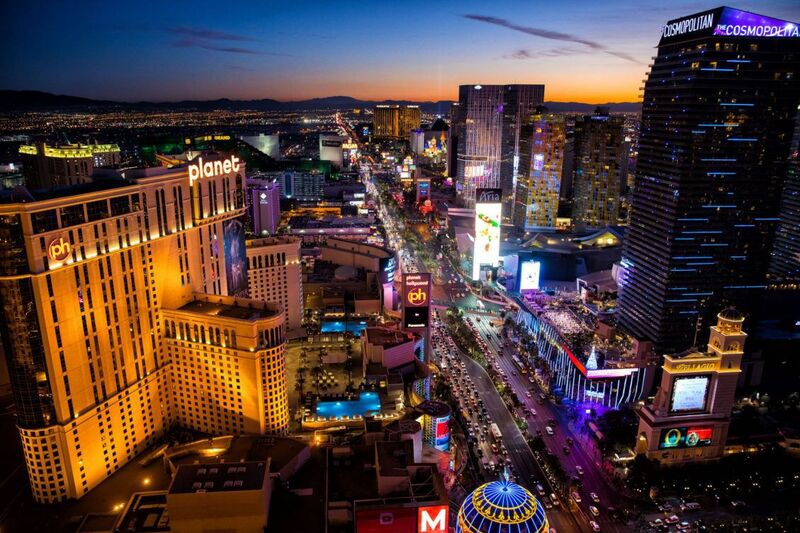 Rather than visiting every hotel on the Strip, stick to a few of the better ones. 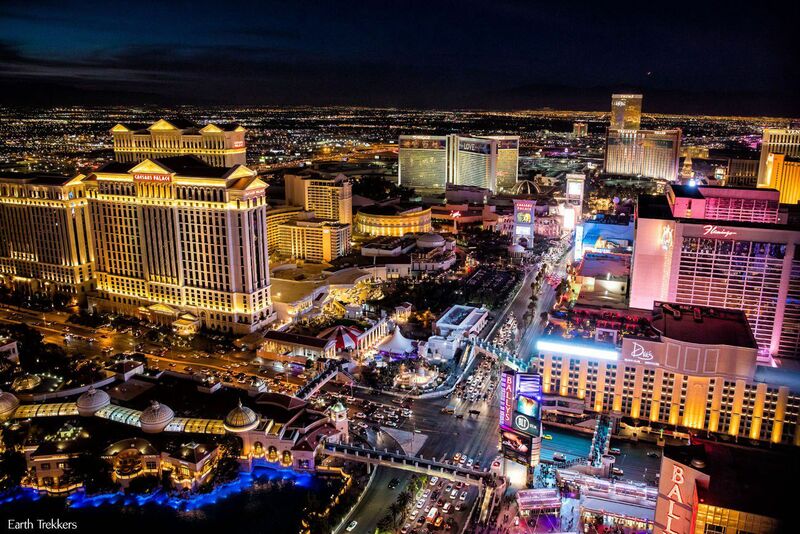 Most kids and teenagers will probably enjoy the Venetian, Paris, New York New York, and the Luxor. Hotels that Tyler and Kara thought were lame were the Mirage, Treasure Island, and Caesar’s Palace. What are Tyler and Kara’s three favorite Vegas hotels? It’s surprising. Their three favorites are New York New York (they liked feeling like they were walking around New York and Tyler really liked the pizza place here), the Cosmopolitan (a trendy, modern casino with an assortment of very good restaurants), and the Wynn (simply gorgeous). 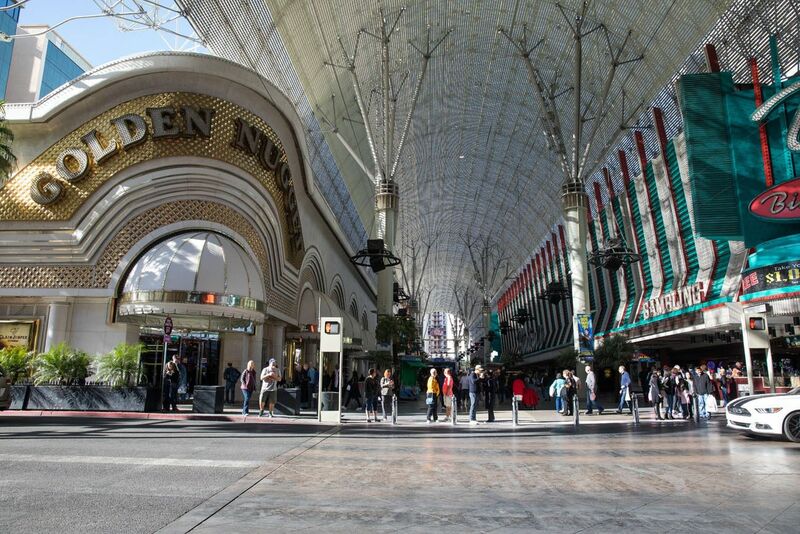 This is “old Vegas.” This is the spot to see the older casinos such as the Golden Nugget and the Golden Gate Casino. There are street performers here as well as Slot Zilla, a place to go zip lining. We skipped the zip line, because the wait was long and it did not look that thrilling to us. However, if you have never gone zip lining before, this might be worth adding to your list. If you decide to go zip lining, I recommend booking your tickets a day or two in advance to avoid wasting all day waiting in line. 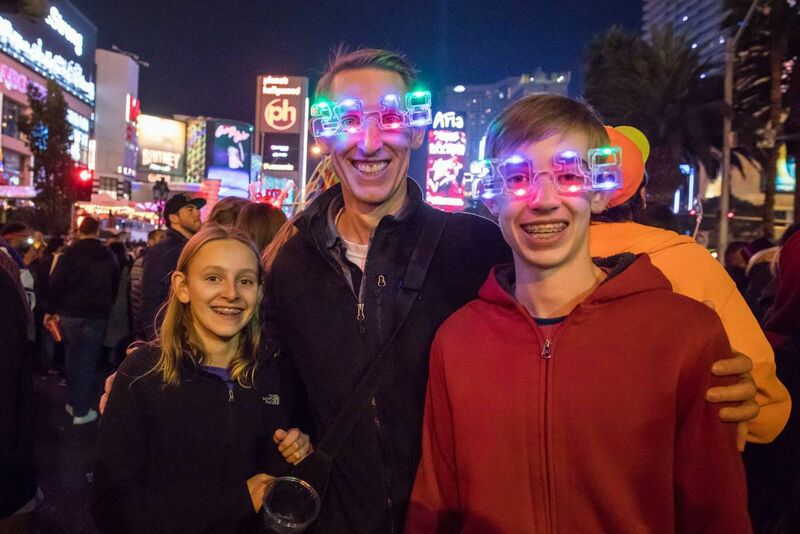 We celebrated New Year’s Eve on the Strip. It’s a crazy, crowded experience, very similar to being in Times Square for New Year’s Eve. Tyler gave this 5 stars, embracing the crazy crowd levels, fireworks, and commotion. Kara had a totally different impression. She gave this a whopping 0 on a scale from 1 to 5, and detested the entire experience. Not only did she count down the seconds to the New Year, she also counted down the seconds until this entire experience was over. Waiting around for an hour and being crushed in crowds of people was not her idea of a fun time. 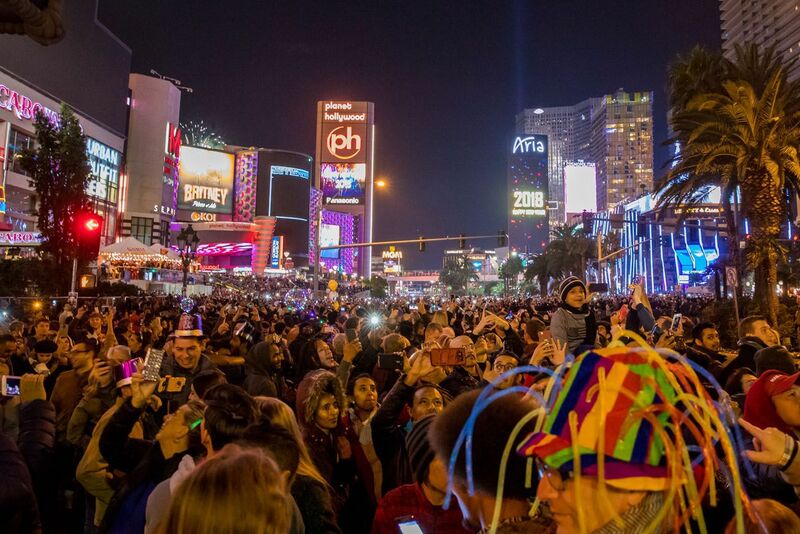 New Year’s Eve on the Strip is a “been there, done that” sort of experience. I’m glad we did it but I have no desire to ever do it again. Here are three things we never got to do, but your teenagers may like them. This is where the old neon signs of Las Vegas go on retirement. 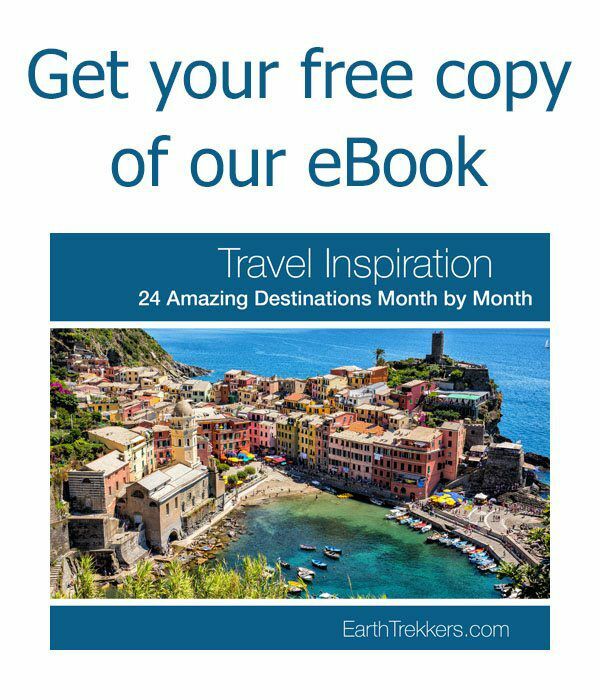 Tours are offered daily and need to be reserved in advance. 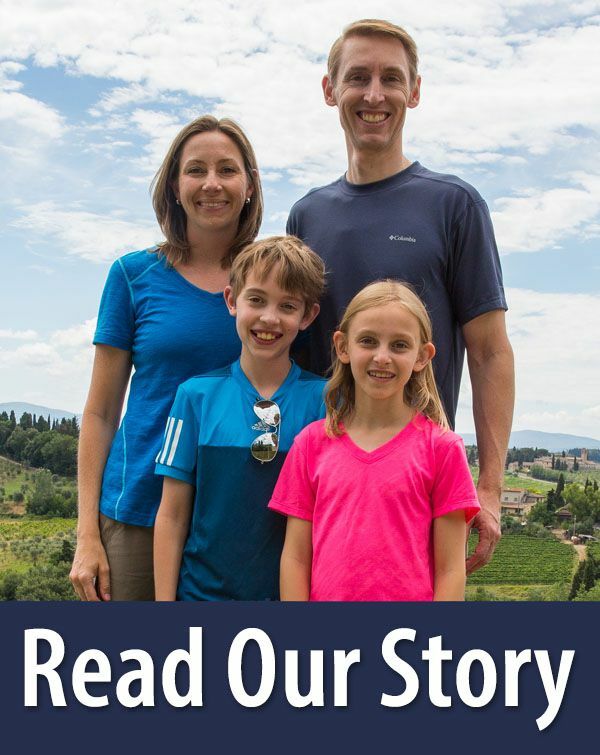 Visit their website for full details. 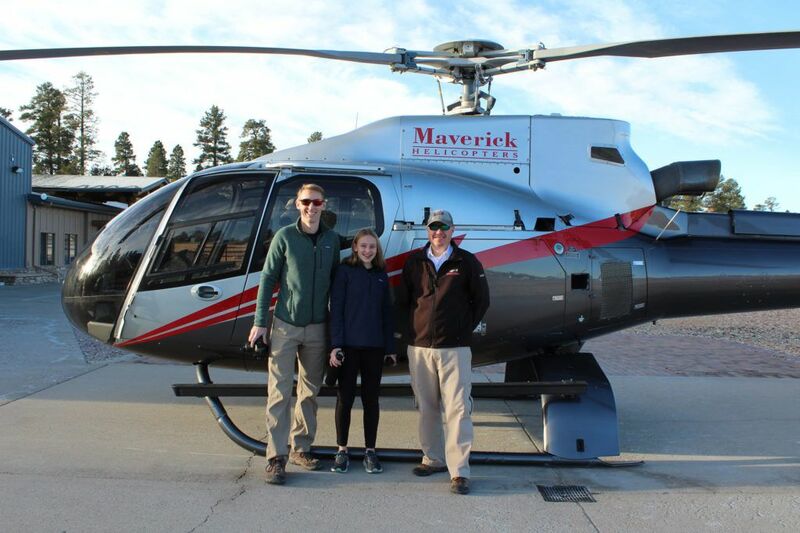 If you have the money to spend, it would be hard to top a helicopter tour of the Grand Canyon. Add on flight over the Strip and it would be epic. This is the world’s tallest observation wheel. 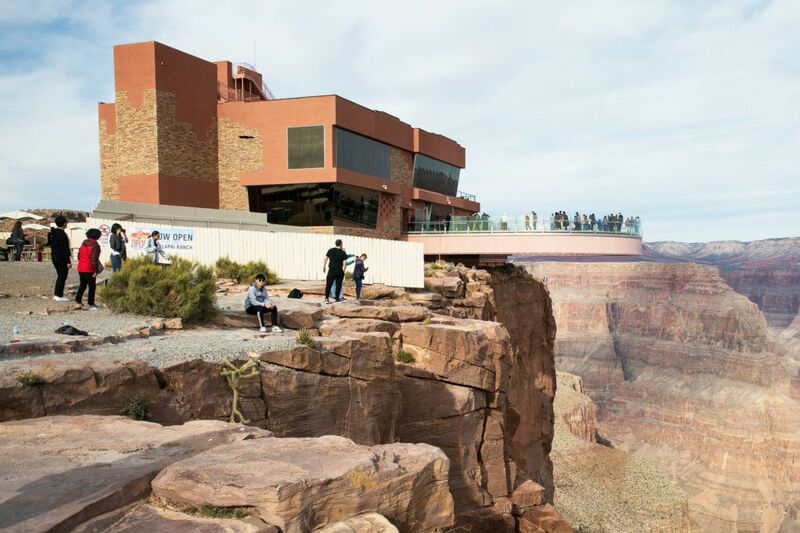 It sits about two blocks off of the Strip but those who ride it say the views are great. So, Is Las Vegas Worth It for Teenagers and Kids? In small doses, yes. Two to three days is the perfect amount of time. You can day trip out to the nearby state parks, see some the best of Las Vegas, and catch a show or two at night. 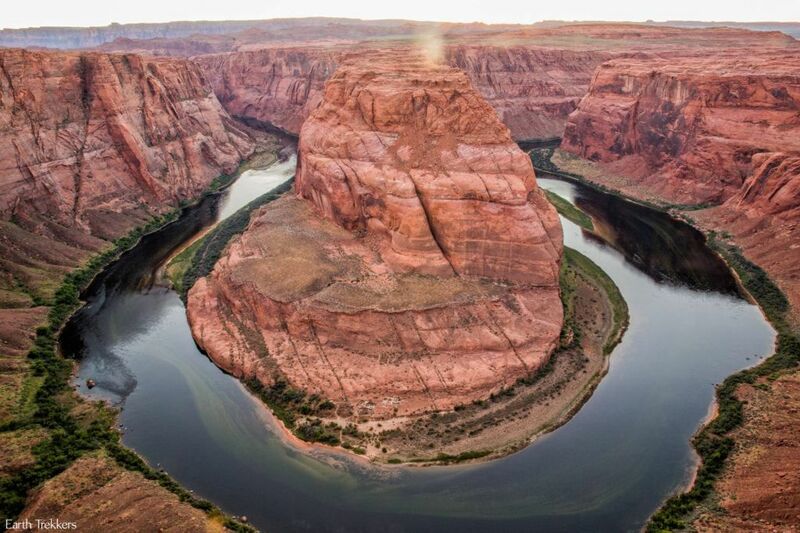 With cheap flights into and out of Las Vegas, this is a great city to start or end a longer trip to the American Southwest. 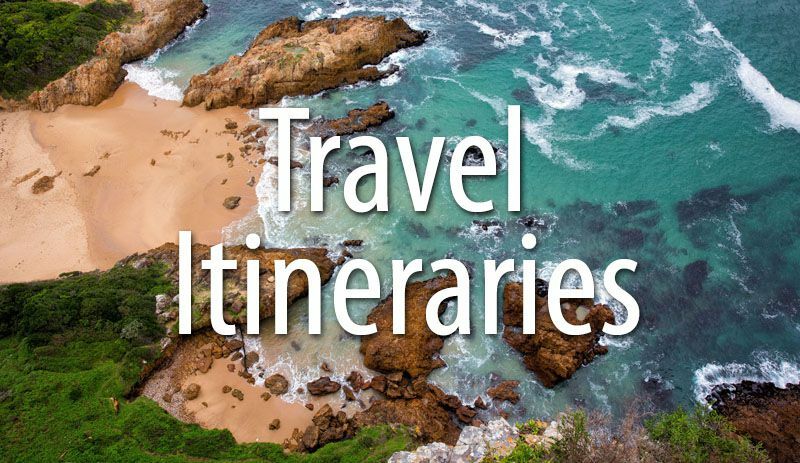 Nearby spots to consider are the Grand Canyon, Zion, Bryce, and Death Valley. We stayed at the Marriott Grand Chateau and loved it. 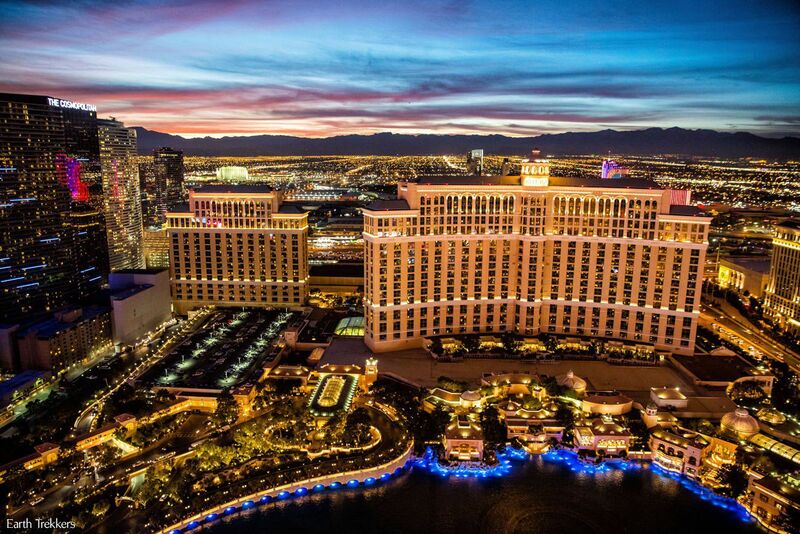 Located just one block off the strip, it was a quick walk to the nearby casinos of the Cosmopolitan, Paris, Bellagio, and New York New York. They offer 1, 2, and 3 bedroom villas so there is plenty of space (and privacy) for your family to spread out. We stayed in the 1 bedroom villa. Tim and I took the bedroom, Tyler slept on the sofa bed, and Kara slept on a blow up air mattress that we brought with us. The name “Grand Chateau” sounds luxurious, but their prices are very competitive with the hotels right on the Strip. In the past, Tim and I have also stayed at Mandalay Bay, the Wynn, and the Venetian, and had great experiences at all of them. But for this trip with Tyler and Kara, the Marriott Grand Chateau was perfect. 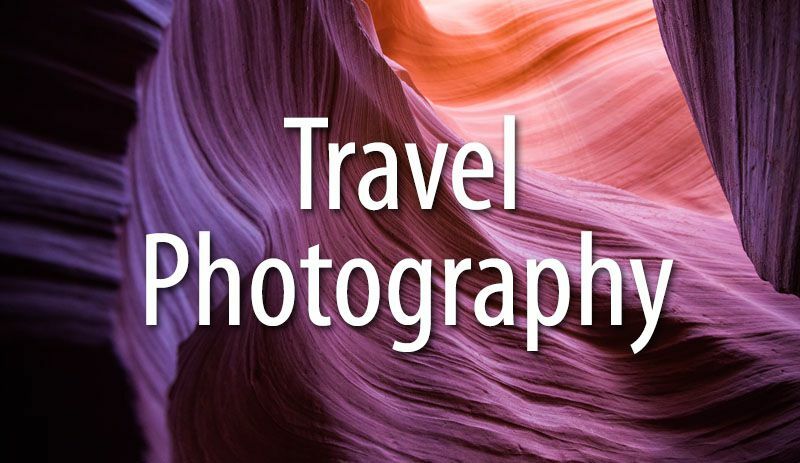 Are you planning a trip to Las Vegas? If you have any questions, comment below! One of the coolest things that I have ever done in Vegas was the Area 51 tour. It was so different from usual tours and was definitely interesting… ? lol also got to eat the “alien burger”… Hahahahahaha. The hot air balloon tour was great too! Took the tours with Nvstarr and loved their service! Sounds like a lot of fun…especially the alien burger. 🙂 Thanks for sharing! Thanks for the recommendations! My husband and I went last Christmas (Dec. 2017) and we had a great time. Going again with our 17 year old daughter this Christmas. Last Christmas we thought it was painfully crowded getting around on the strip at night I can totally sympathize with your daughter wanting it to be over. We live in NYC so I know crowds; Vegas was another level of insanity with the crowds. It’s a great experience though and I too would recommend night shows at Freemont. Lots of fun. I was told that there is a town near Vegas Strip that has like an old Wild Wild West theme with saloons and cowboys. 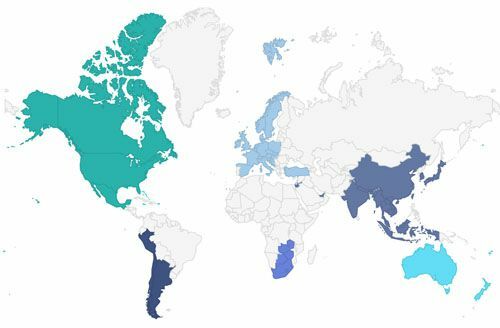 Do you know of such a location? I’ll definitely go visit the Neon Museum that sounds really cool and the Valley of Fire. Thanks for those suggestions. I took my kids to Vegas in August 2017, my son 18 and daughter 16 at the time. We were there only two days. We did many of the things in town that you did but we saw the light show with music on Freemont, Old Vegas, which was fascinating. We also drove around and saw some interesting art pieces. We did try to fit too much in such a short time and to my dismay they missed the Bellagio fountains at night. They too loved the Welcome to Vegas sign.